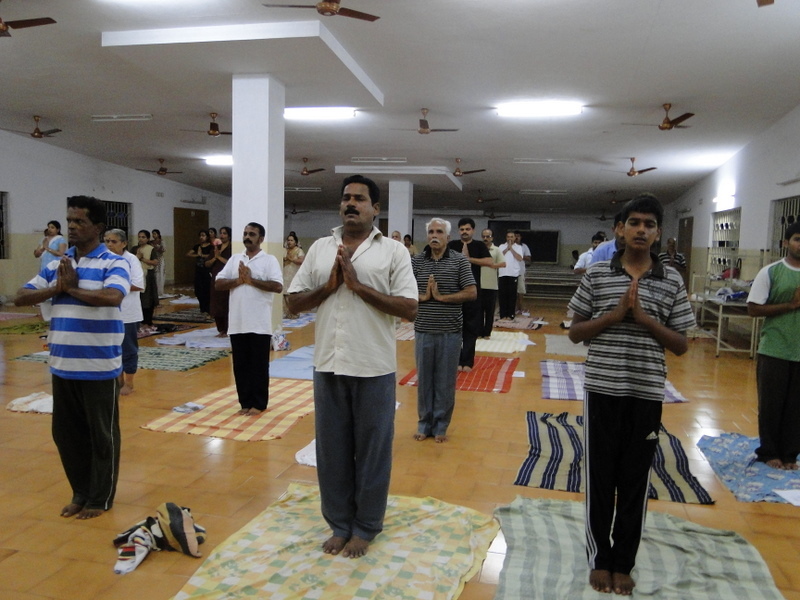 About 60 students studying in 10th Std belonging to Chinmaya High School along with their teachers visited Ramakrishna Math, Mangalore to attend a retreat on the 30th July 2010. 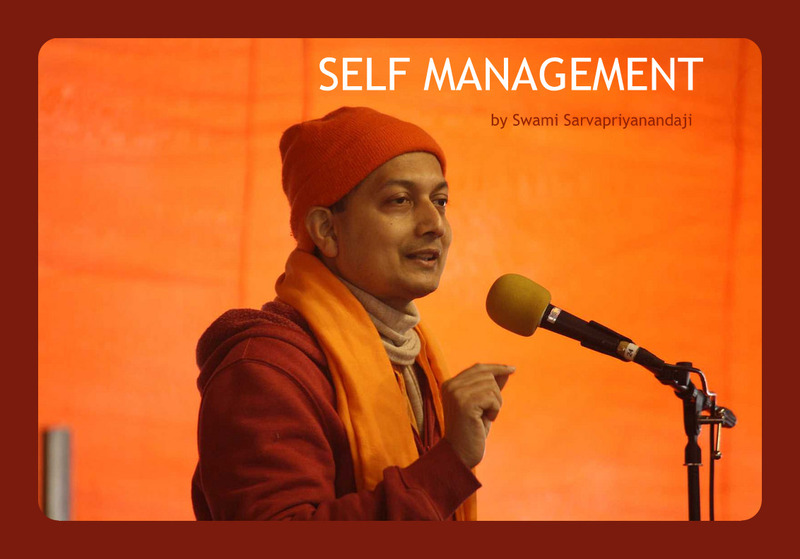 They were addressed by Swami Purnakamanandaji, Swami Muktipadanandaji and Swami Trilokatmanandaji. 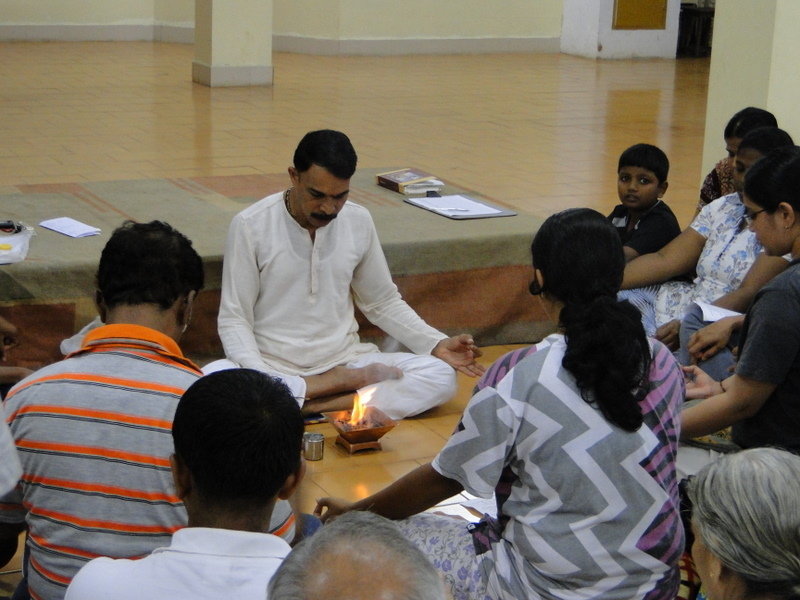 Retreat consisted of Prayer, Bhajans, Guided Meditation, lectures on Value Education & Personality Development followed by Question and Answer session. 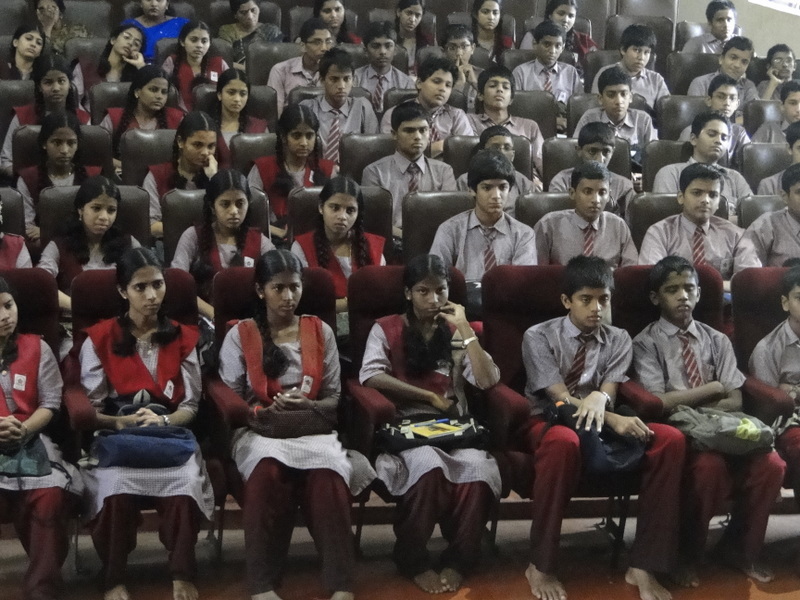 The students went around the campus after the programme and took food in the ashrama. Mangalore Ramakrishna Math has organized a Spiritual Retreat for interested devotees on the 22nd August, Sunday from 9.00 am to 5.00 pm. Entry is free. Interested people can contact Ashrama office for more details and have to register their names before 20th August in the Ashrama Office. Swami Jitakamanandaji Maharaj, presently Correspondent of Ramakrishna Institute of Moral & Spiritual Education, Mysore will be taking over the charge of Ramakrishna Math & Ramakrishna Mission at Mangalore. Joining the Ramakrishna Mission in 1973, he has served in various educational institutes of the Ramakrishna Order in different capacities at Trissur, Kalady, Mangalore and Mysore. He was the Warden of Ramakrishna Balakashrama for nearly 20 years. Swami Jitakamanandaji is arriving in Mangalore on the 13th August evening and will be taking over the charge of the Ashrama on the 15th August. 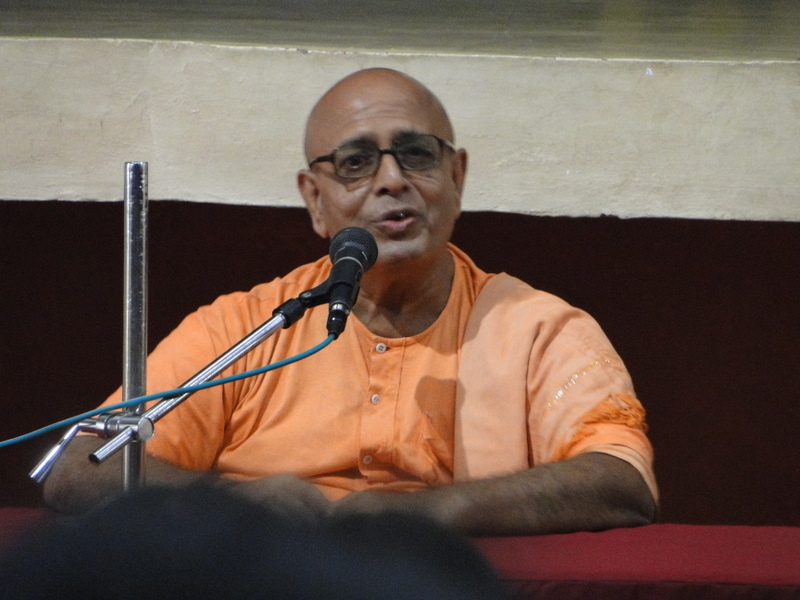 Swami Purnakamanandaji Maharaj, present In charge of Mangalore Ashrama will be leading a retired life in contemplation at Mangalore Ashrama itself after handing over the charge to Swami Jitakamanandaji. The Managing Committee of the Ramakrishna Mission, Mangalore has organized a function in the evening of 15th August to felicitate SWami Purnakamanandaji and to welcome Swami Jitakamanandaji. 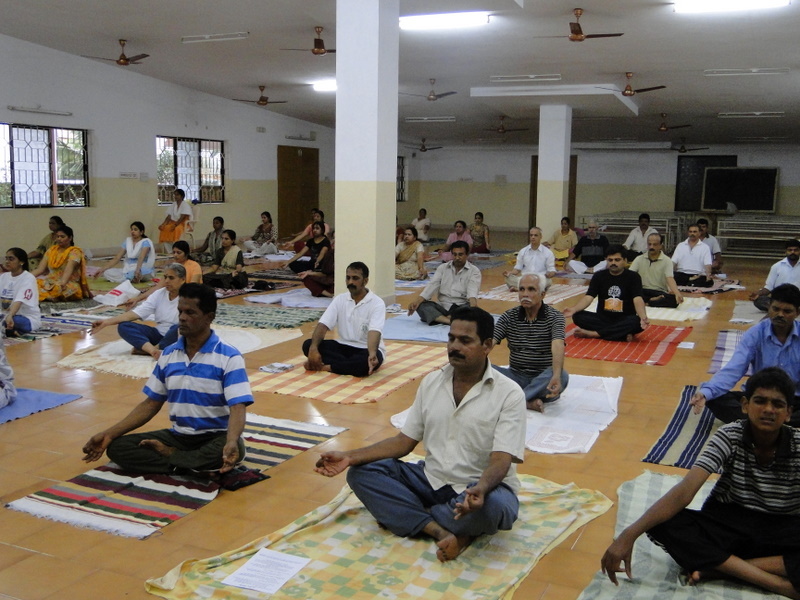 Ramakrishna Math conducted a yoga camp from 10th July to 24th July for 15 days. 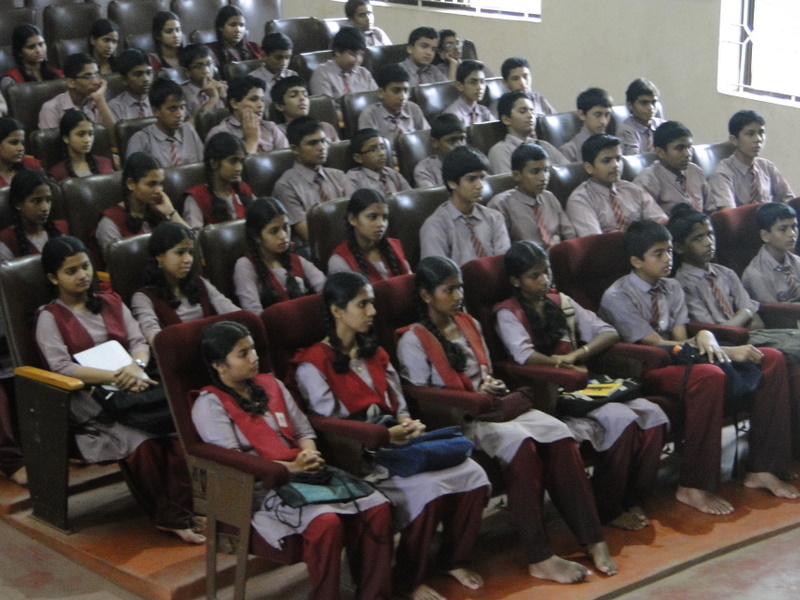 About 60 interested participants were benefited by the camp. 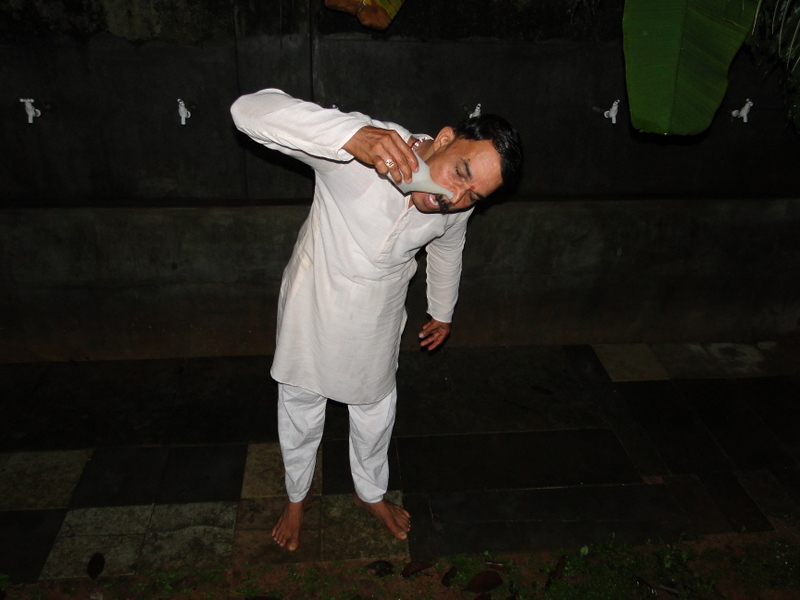 Sri Mohan Kumblekar guided the aspirants in different Asanas, Agnihotra, Jalaneti and Pranayama etc.